Mark Twitchell's Costume - Steve Lillebuen. Journalist. Published October 9, 2013 at 500 × 319 in Dexter’s fate: Canadian connections?. 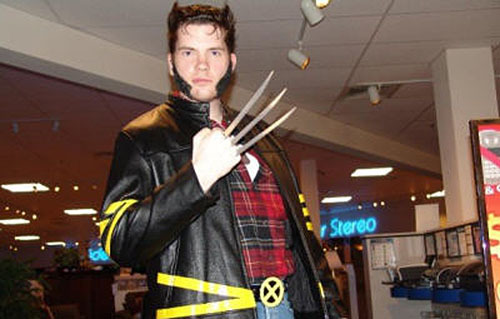 Mark Twitchell, known as the “Dexter Killer,” dressed up as Wolverine for Halloween.